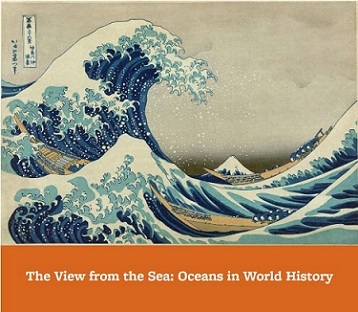 But what are the contours of a different World History  one with a view from the sea? A focus on the ocean suggests new ways of thinking about everything from geography and culture to technology and political boundaries. Proximity to favorable prevailing winds and fisheries suddenly seems as influential as access to fresh water and arable land. Ship-building and skillful navigation challenge the prominence of building of roads and canals. This focus on the places in between is also, by definition, a study of the history of global interconnectedness (and global conflict). Attendance restrictions: This program is open to in-service teachers and pre-service teachers. Registration info: Registration opens January 3. Register online or or by emailing Shane Carter at orias@berkeley.edu by June 10.